Roger Federer and Belinda Bencic. 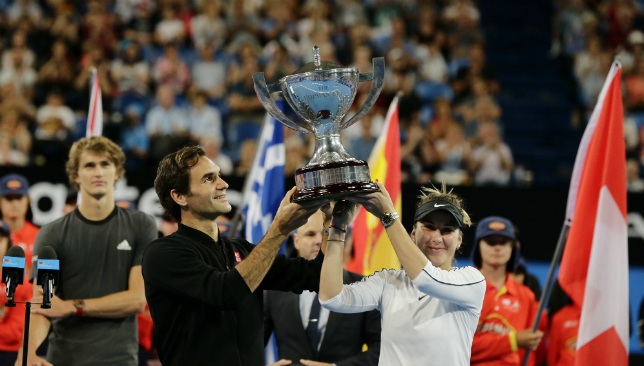 Switzerland retained the Hopman Cup after Roger Federer and Belinda Bencic prevailed in a sudden-death point which secured victory over German pair Alexander Zverev and Angelique Kerber. In an identical line-up to last year’s showpiece, Federer breezed to a 6-4 6-2 win over Zverev, who overcame the Swiss and then world number one Novak Djokovic en route to scooping the ATP Finals title in London last November. Kerber then levelled the tie at 1-1 for Germany after edging out Bencic 6-4 7-6 (8/6) in the women’s singles rubber before the deciding mixed doubles encounter went right to the wire. Federer and Bencic ultimately snatched a 4-0 1-4 4-3 (5/4) win after Zverev dumped into the net on the winner-takes-all point as Switzerland claimed the title for a second year in a row. Federer, now a three-time winner of the event, has beaten Frances Tiafoe, Stefanos Tsitsipas, Cameron Norrie and Zverev in straight sets this week, bolstering his preparations ahead of the defence of his Australian Open crown. “I’m happy I’m feeling this good and playing as well as I am,” Federer said on the Hopman Cup’s official website. 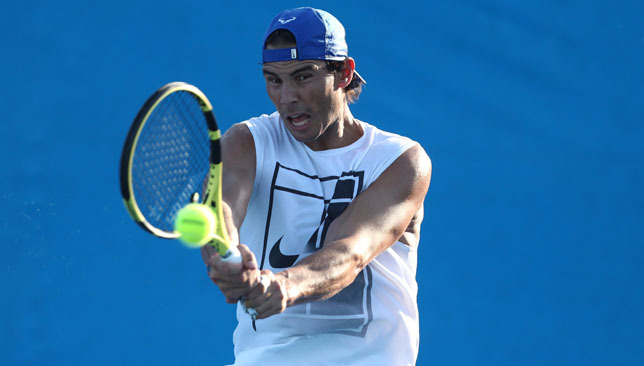 Rafael Nadal cast doubt on his fitness for the Australian Open by pulling out of the Brisbane International ahead of his first match. The Spaniard opted not to play his second match at the Mubadala World Tennis Championship in Abu Dhabi last week after tweaking his thigh and is worried about the risk of exacerbating the problem. Speaking at a press conference, he said: “I did an MRI and it shows a small strain on my left thigh. I tried to play, I wanted to play, but recommendations from the doctors (were otherwise). 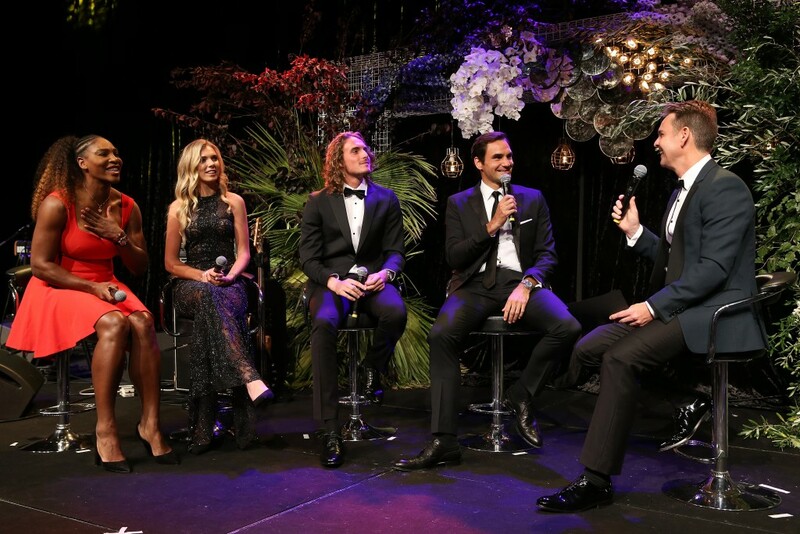 A New Year means another Hopman Cup gala dinner, and this one featured two GOATs of the sport – Roger Federer and Serena Williams. Ahead of their anticipated showdown in mixed doubles on Tuesday, Federer and Serena dressed up and joined their team-mates and rivals to celebrate the New Year, on a night where Belinda Bencic apparently had wardrobe woes, Angelique Kerber mocked her partner Alexander Zverev for being perennially late, and Katie Boulter and Cameron Norrie gave themselves the ‘Best Dressed’ title. Above is a look at how the night unfolded in Perth.